I recently took a look at the current status and future direction of FinFET based logic processes in my Leading Edge Logic Landscape blog. I thought it would be interesting to take a similar look at FDSOI and to compare and contrast the two processes. My Leading Edge Logic Landscape blog is available here. 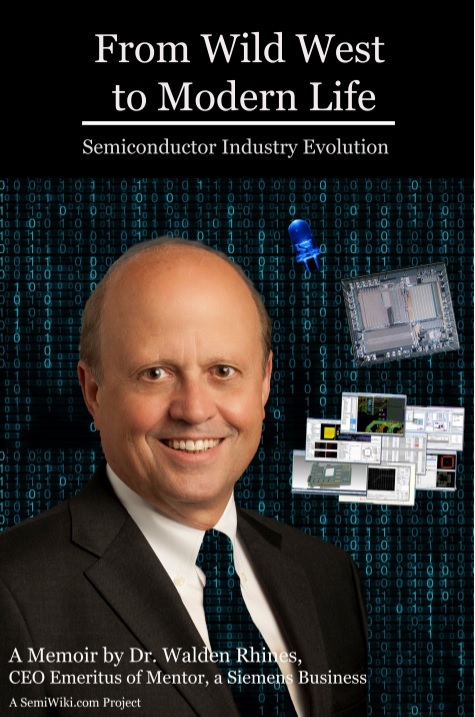 No reason for FD-SOI Roadmap to follow Moore's law!